The developing global market and its competitive environment leads to the inevitable establishments of new firms and groups that are more innovative and can provide quality with effective solutions. Latina Supply Solutions is a professional firm which has taken using its current Dynamics effectively as a goal. 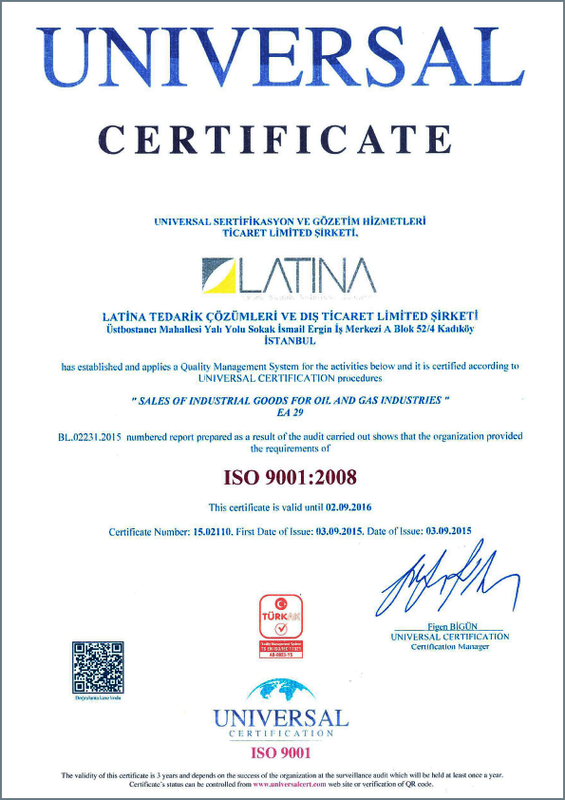 Latina Supply Solutions Co. Ltd. which gives importance to originality, team-work and discipline and which embraces working with innovation, responsibility and quality as a organizational culture was founded in 2003, Istanbul, Turkey. 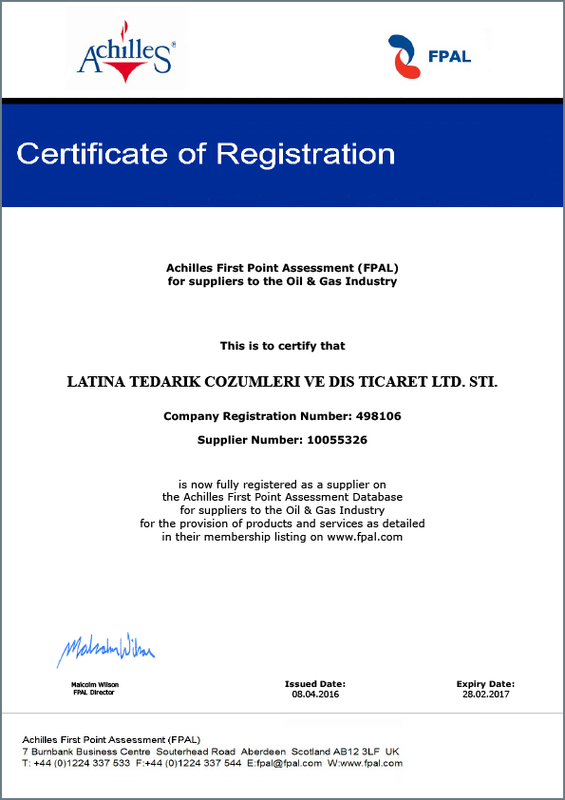 Latina which developed its trade mainly in the Caspian region with Kazakhstan, Azerbaijan and Russia is a firm that focuses its business on the Oil & Gas and Energy Industry. 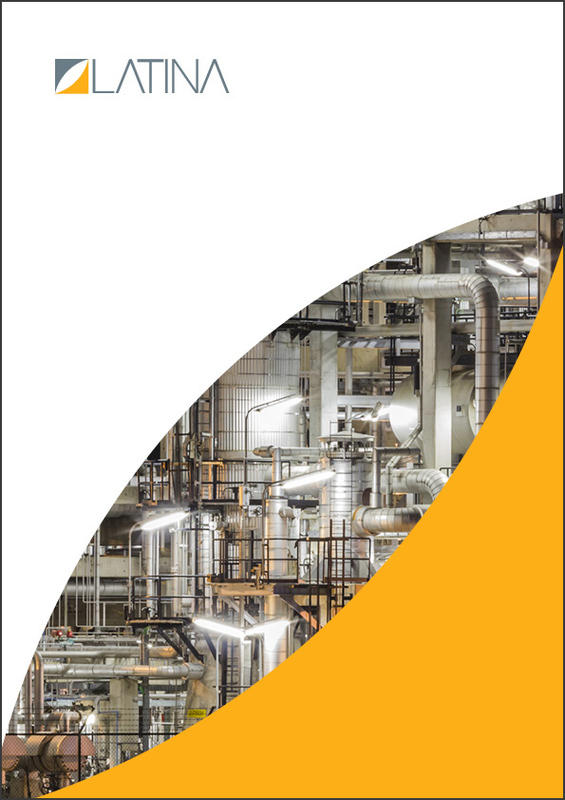 Latina ,which is providing supply solutions from all around the world without any catalogue restrictions for pipeline, Oil & Gas and Energy facilities, has founded sister companies, Kazakhstan (2011) and Russia(2013), with an aim to play a more effective role in the target markets. It provides professional solutions with a potency of thousands of different products thanks to its collaboration with over 3,500 producers and suppliers. Supporting its ongoing cooperation with the leading global companies in the sector with its expert staff, Latina is offering its current resources and experience with the most suitable business model to its clients always in line with customer-centric working principle.